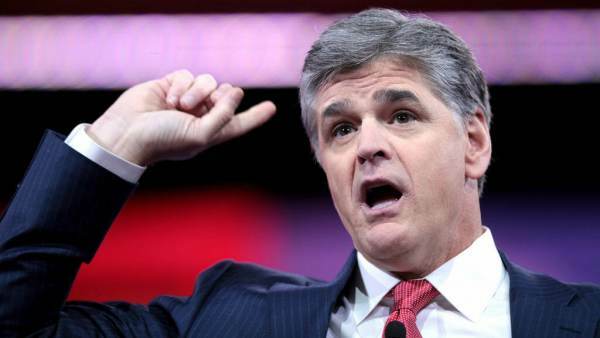 Trump Tweets: "Watch Hannity Tonight" -- Sean Hannity Tweets: "Tick Tock Hillary Clinton and Others"
Last week Sean Hannity warned his millions of Twitter followers that he was one week away from exposing CNN. This time President Trump and Sean Hannity took to Twitter to taunt CNN and Hillary Clinton. Hannity also tweeted that investigative reporter John Solomon will be joining him tonight.